Location, location, location! 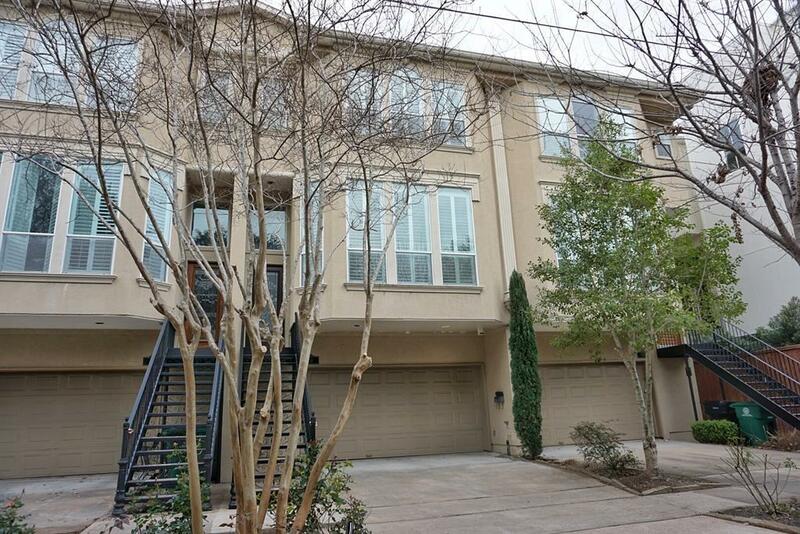 This bright and airy townhome is easily accessible to some of Montrose's best restaurants, cafes, and parks. 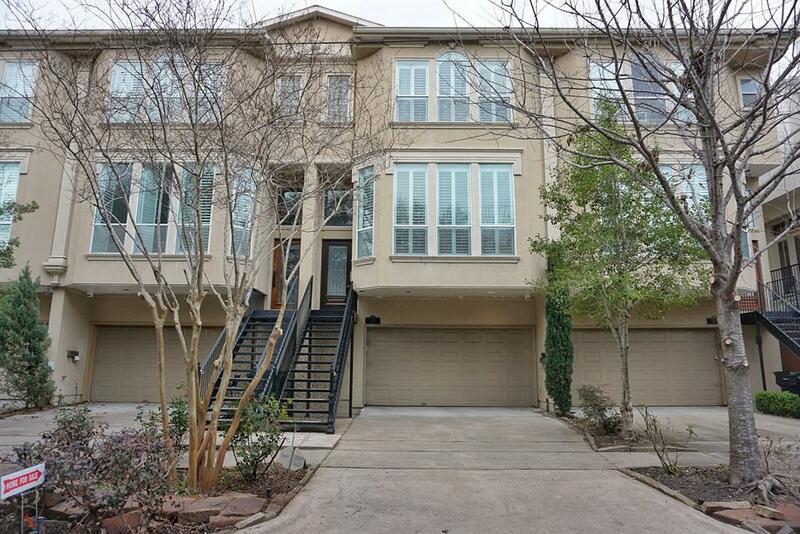 The 3 story townhome features an open floor plan that is perfect for entertaining family and friends. 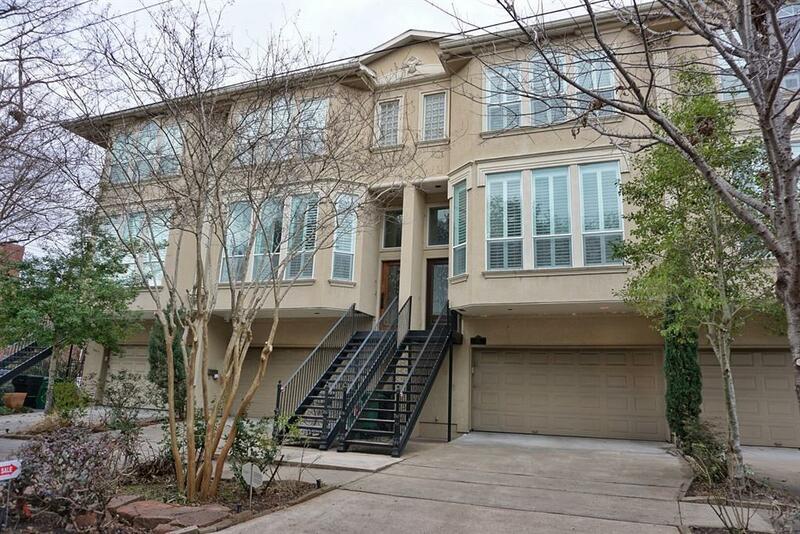 Enter the home on the lower level through the attached 2 car garage into a large private bedroom or office space with full private bathroom and access to a spacious outdoor patio! The 2nd level features a large den with Plantation shutters, built-in cabinetry, and a gas fireplace and a gourmet kitchen with granite countertops and plenty of storage space. Located on the upper level you will find an oversized master suite with a large private patio and a spacious secondary bedroom with it's own en-suite bathroom. 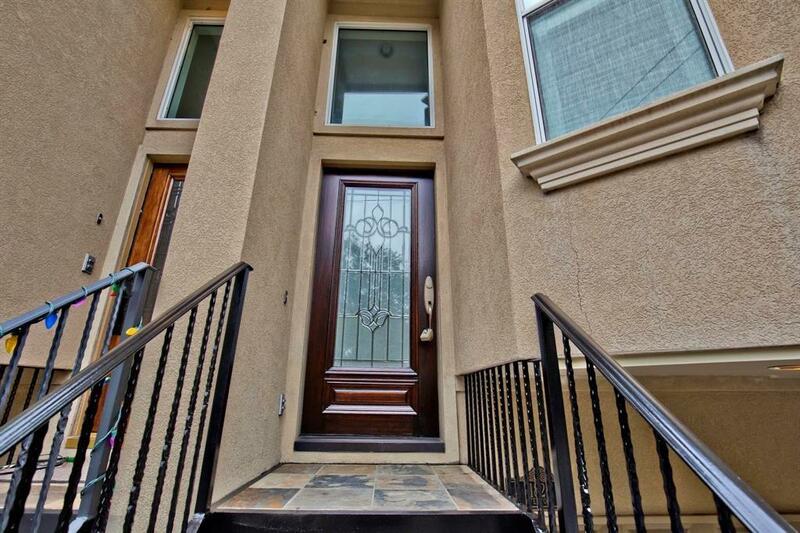 The home has a brand new roof and fresh paint throughout. No flooding during Harvey. No hoa or hoa fees. This place is ready for you to call home today! Rent until you can buy! Listing courtesy of Kj Platinum Properties Llc.